ACCEPTING APPLICATIONS FOR EXHIBITIONS, HAND-MADE MARKETS, WORKSHOPS, PRESENTATIONS. ALL EVENT AND FUNDRAISER INQUIRIES PLEASE INQUIRE ABOUT OUR SISTER LOCATION, AT 72 PRINCESS. 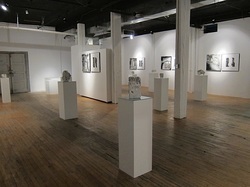 Contact Ali: bookings@frameartswarehouse.com for all A Gallery and Studio inquiries. Speed up the Process! Look for available dates on our Calendar, and download the Fillable PDF below! We have a whole website dedicated to this awesome space. 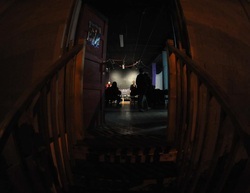 We have drop ins, memberships, rehearsal space, music shows, open mics, comedy. Our studios range from 150 sqft-1000 sqft. All leases are a 3 month commitment which roles over into month to month. All applicants must fill out the application below. 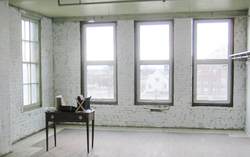 Please don't hesitate to contact ALI at bookings@frameartswarehouse.com to view a studio!